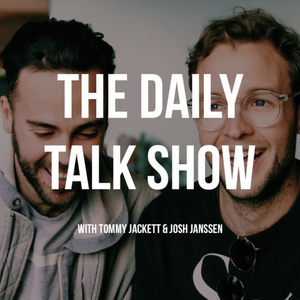 Tommy Jackett and Josh Janssen here again for another episode of The Daily Talk Show! Working as a creative. It's Tuesday morning and we have work on our mind, specifically knowing our value and understanding how to sell yourself as a creative. We manage to touch on pick-up artists and projecting.